Earth Girl Hosting Review 2019: Is Earth Girl Hosting a Good Hosting? I signed up to Earth Girl Hosting, reviewed their unique features, tested how easy they are to use, checked with support on several issues, and tested the speed of the live site. When done, I tried to cancel my account and receive a refund. This is my experience with Earth Girl Hosting - I hope you can learn from it. Earth Girl Hosting is a hosting provider that started life as a small company focussed on e-commerce. Now it has large Facebook and Twitter profiles, and offices in the U.S. and Canada. The intriguing name comes from the fact that the founder was dubbed a “website superhero” by her clients, and she wanted to continue the superhero theme by branding her hosting business with her “Earth Girl” alter ego. The website and support are available in English. Earth Girl Hosting offers three shared hosting Standard Packages named Star (500MB disk space, 3,000MB bandwidth), Moon (1,000MB disk space, 8,000MB bandwidth), and Sun (5,000MB disk space, 10,000MB bandwidth). All plans come with unlimited emails, whilst the base plan provides two domains, and the top two plans provide unlimited domains. 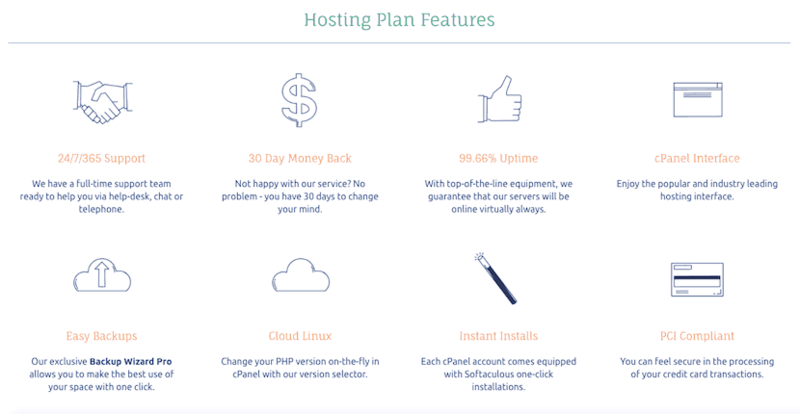 All plans use Linux operating systems, the easy-to-use cPanel control panel, and CloudLinux that allows you to change your PHP version. They come with Backup Wizard Pro that lets you back up your website with one click as well as the Softaculous one-click installer. They also provide a raft of security features such as a basic Comodo SSL certificate, PCI-compliant credit card processing (for e-commerce stores), and free PC backups. Since Earth Girl Hosting is so focused on e-commerce, any review would be incomplete without mentioning their Pure-Ecommerce Plans – named Venus, Earth, and Mercury – that come with between 1GB and 8GB storage, unlimited bandwidth, and a variety of e-commerce features such as shopping carts and shipping policies. Earth Girl’s other service, charged on a monthly basis, is their Instant Site website building tool that includes more than 300 fully responsive themes, e-commerce widgets, one-click publishing, and a built-in blog. It’s a great tool for new website owners who want to build a website with no coding skills or experience. Earth Girl Hosting’s shared hosting plans are a little higher priced than their shared hosting competitors. But we’re not exactly comparing like with like here, because this company has carved its own niche as a provider of tailored e-commerce for entrepreneurs. All plans have a good-quality SSL certificate included, but domain registration costs extra. Unfortunately, the checkout pages seemed to be a little bit buggy when I tried to review them, and I couldn’t get past the domain registration page, so I can’t really comment on their contract lengths or ease of checkout. But I can confirm that they offer a 30-day money-back guarantee. A good selection of customer service options is offered, including email, ticket, telephone, and live chat on the checkout pages. 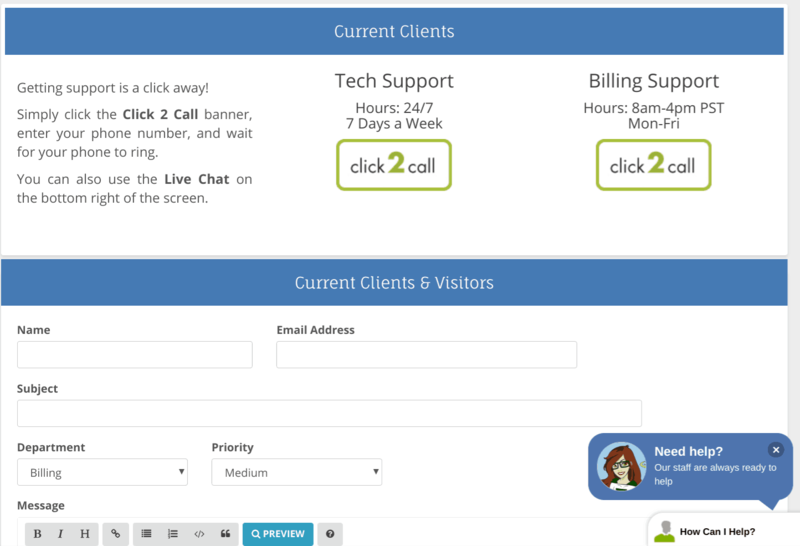 My only slight gripe is that the live chat operators appear to be available outside of business hours, but they’re not. Sales hours are 8.00am, to 4.00pm PST on weekdays, and technical support is 24/7. Earth Girl Hosting is not aiming to solve everyone’s hosting problems; they’re simply trying to provide excellent e-commerce hosting and solutions. In this particular niche, their products are a good fit for new website owners. Wondering how Earth Girl Hosting stacks up against other Web Hosting companies? Enter any other Web Hosting company and we will give you a side-by-side comparison.